The number of people taking out loans in the US has been steadily on the rise in the years since the mortgage crisis. 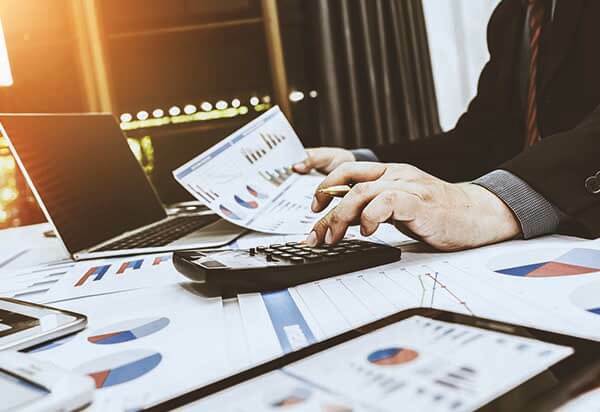 As the economy recovers, more and more consumers are avoiding traditional credit alternatives in favor of better deals and safer terms thanks to a bevy of new loan options. Personal loans, which are unsecured, have been expanding in reach thanks to a more consumer-friendly approach that widens credit eligibility and favors short, fixed-term repayment over rolling interest. In recent years, personal loan issuance has been rapidly expanding while the rate of growth for credit cards remains modest. The personal loan industry, which many saw as dying in 2008, has been staging a resounding comeback in recent years. While many banks had abandoned these smaller loans in favor of home equity lines of credit and credit cards that provided higher rates, a large percentage of the industry is now returning to the practice. Led by a slew of nonbank lenders, the lending industry has been on the rise, expanding its reach and beginning to challenge the more traditional lending products. 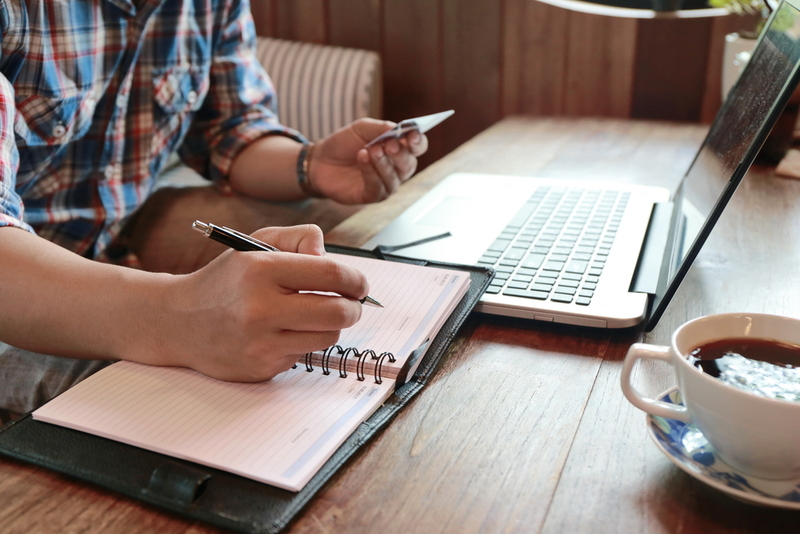 The statistics show personal loans quickly gaining ground on credit cards, with marketplace lenders reporting an 86% increase in loans issued, with $5.4 billion in credit issued in 2016. In the third quarter alone, personal loan balances topped $100 billion for the first time, with balances increasing by 20.9%. Meanwhile, credit card balances expanded by a much more subdued 7% growth rate year over year. There are several factors that have led to the changing landscape within the lending market. For one, personal loans are increasingly accessible to wide swaths of the population. While originally most personal loans were extended by banks, today, a robust marketplace lending ecosystem has grown thanks to evolving technology and better access to funding. Companies such as Lending Club and SoFi helped shake up the lending world by making their services more accessible to a wider demographic of customers, even those with less-than-perfect credit. More importantly, personal loans are able to offer better and more reliable terms to potential borrowers. Credit cards are notorious for their high interest rates, with some reaching as high as 79.9% in some cases. Additionally, credit cards do not offer fixed repayment terms, meaning that interest can compound indefinitely and growing the cost for consumers over the long run. On the other hand, personal loans can offer a short-term solution with more competitive rates and flexible terms. 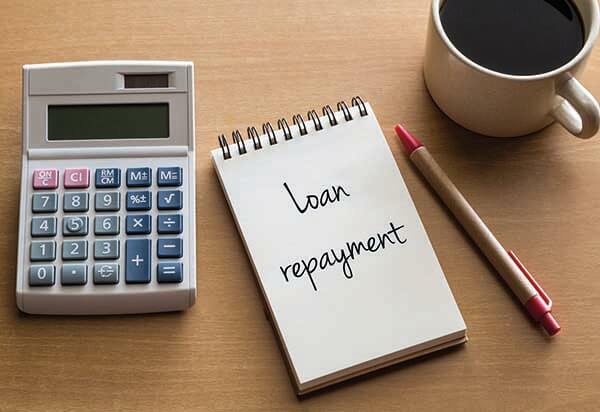 Today, most personal loans provide fixed repayment terms between 3 and 5 years, with interest rates ranging between 3% and 16% for borrowers with excellent credit. While credit cards might be good for quick purchases, many consumers have begun to shy away from prohibitively high interest rates when making large payments. Who Will Win the Lending Race? While credit cards remain a popular option due to the simplicity of the system, personal loans are quickly establishing a strong niche for borrowers who are looking to consolidate existing debt or make larger payments without burdening themselves further. The personal loans marketplace is quickly evolving, thanks to advances in technology that enable faster qualification for a wider range of borrowers. With increased competition from marketplace lenders and banks entering the market, consumers can expect to see even better rates and terms with a much wider variety of loan options. If you're ready to take the next step and apply for a personal loan, check out our comparison of the best loan companies in the business.